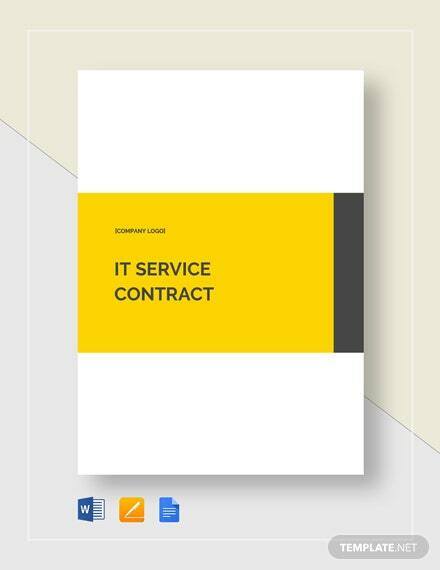 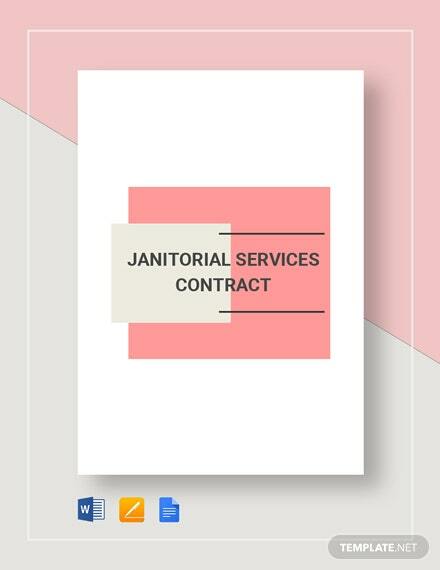 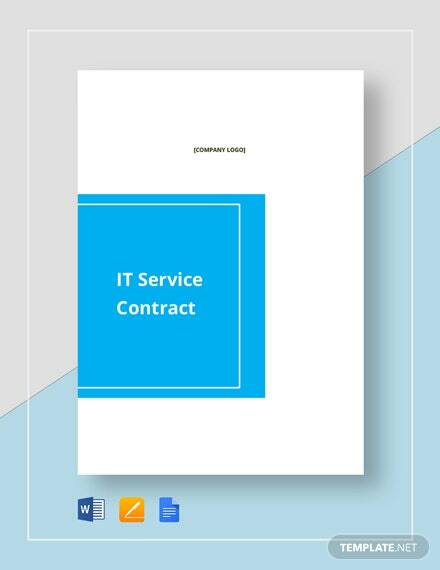 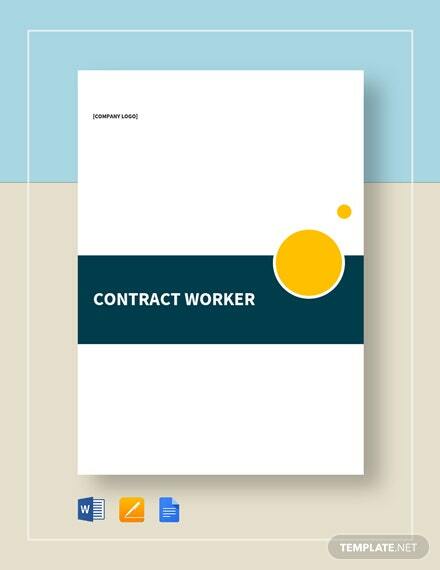 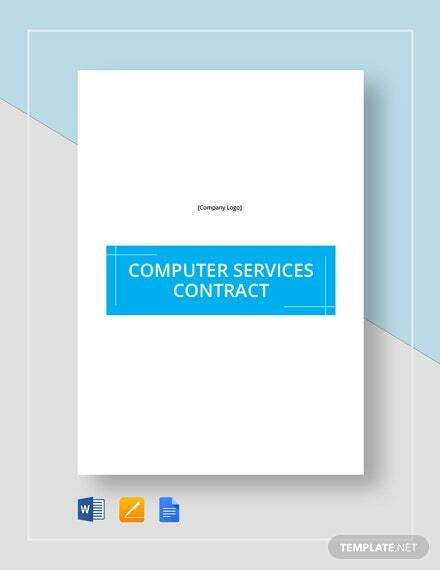 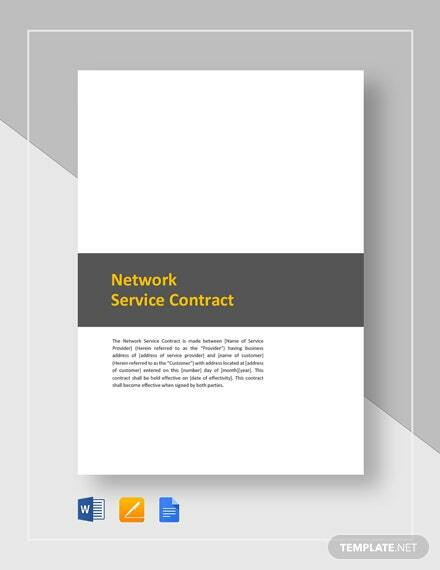 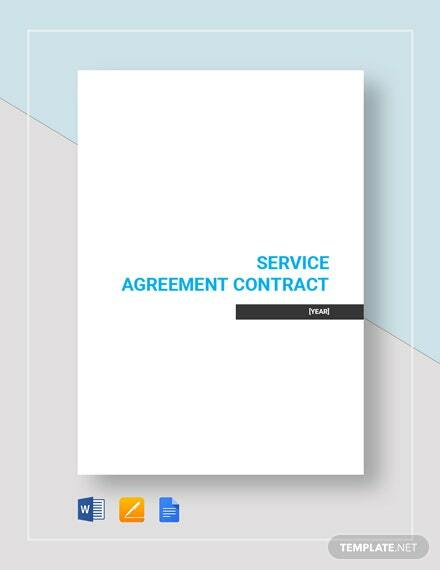 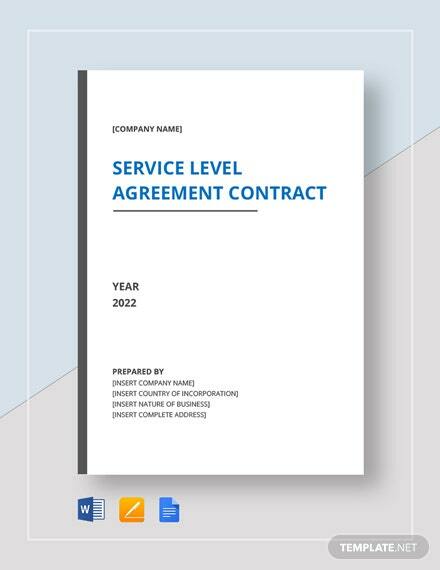 Set clear guidelines on how your service provider must perform its janitorial obligations within your business premises by presenting a detailed contract with the use of this janitorial service contract template. 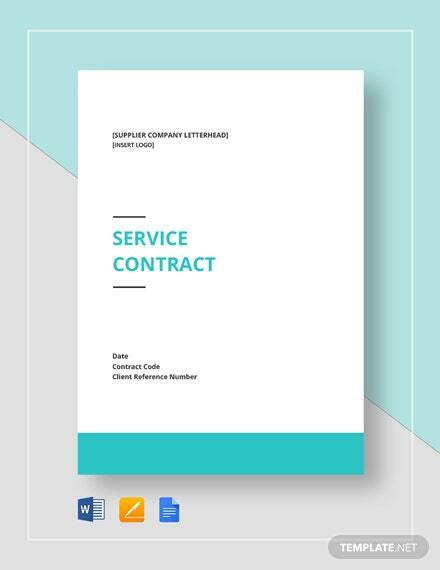 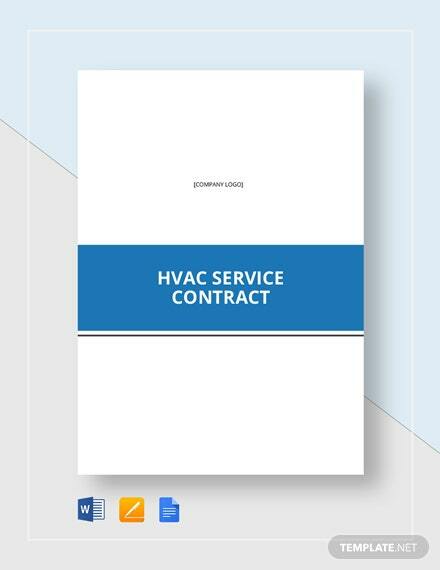 This template +More has a professional document outline which you can easily edit to match your arrangements with your hired janitorial services provider. 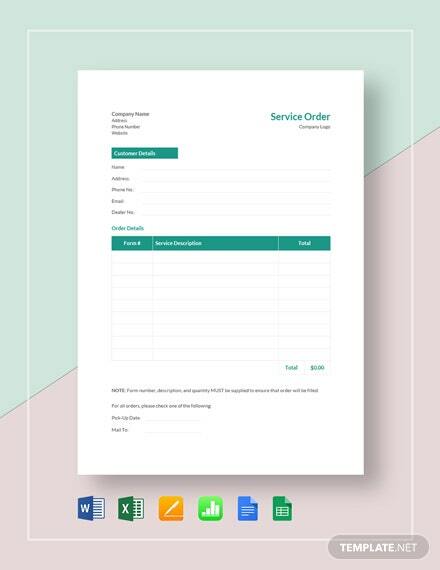 Be sure to download this industry standard template on your PC or mobile device in any file format.